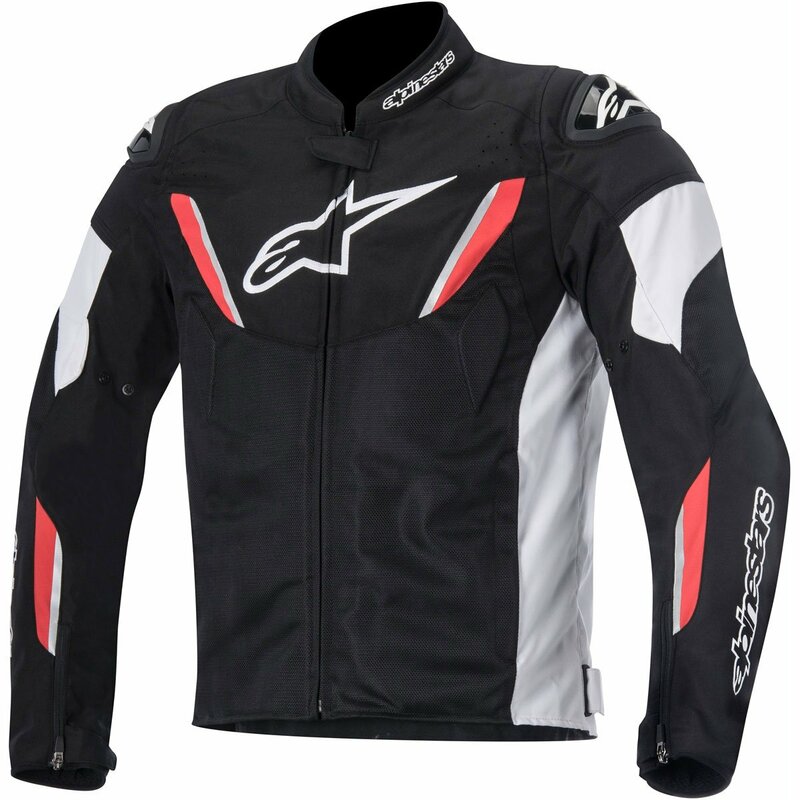 Be prepared: This short, summer, sporty motorcycle jacket from Alpinestars is perfect for warm climate riding when there's a chance you might get caught out in the rain! The airflow mesh construction coupled with a removable Drystar lining allows for versatility when riding allowing you to adapt to weather conditions. As you'd expect there's Alpinestars quality protection which includes Level 2 Bio Air Armour at the shoulders and elbows!